Keneth Romania Is a registered business with the State of Romania, Since its formation the company believed in giving excellent customer service & constant expansion. In very short period of time Keneth Romania gained tremendous reputation in Romania as well as overseas market, with customers from China and Europe. 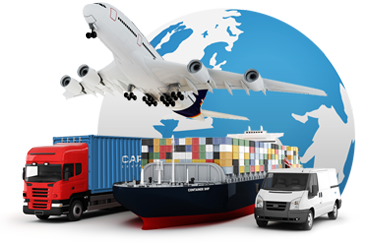 Keneth Romania is a trading company with head quarters in Romania.Our goal is to provide top quality products and custom services to our clients. The key is to offer safe, effective and valuable products to our clients, your success is our focus forever. We source, we retail and distribute on whole sale ventures. Our prices are incredibly competitive. Our aim is to supply quality products, and to do so safely and responsibly. Above all, we strive every day, to earn the respect and confidence of our customers, suppliers, competitors, employees, investors and neighbours. – Facilitate delivery per your requirements and expectations.